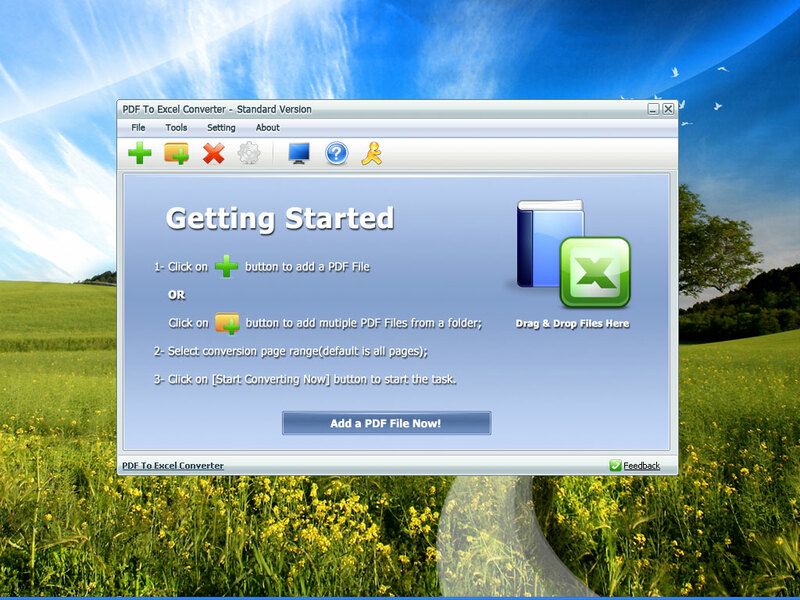 PDF To Excel Converter is a windows application to convert PDF document to Excel XLS format fast and easily. With PDF To Excel Converter, users will be able to edit their PDF forms in MS Excel in few clicks. PDF To Excel Converter supports page range selection, which means users can convert selected form pages from a big PDF file, and it will save much more time than converting the whole PDF file. Also, PDF To Excel Converter has the Batch Mode to convert hundreds of PDF documents to Excel XLS files at one time.